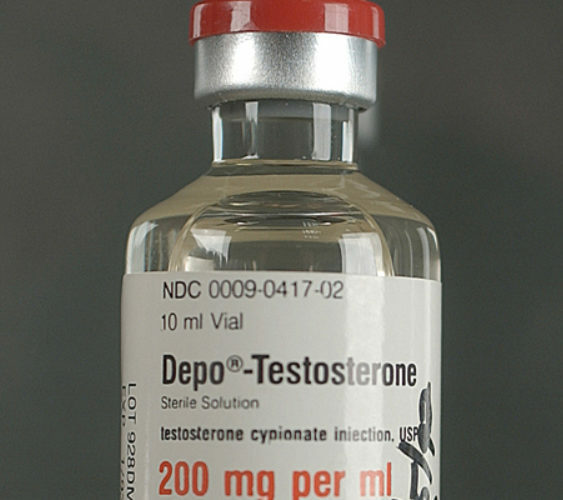 Well, after years of allegations and strong denials, followed by the decision to finally stop contesting doping charges, Lance Armstrong, cancer survivor, seven-time Tour de France winner, and man with one testicle, has admitted to using performance-enhancing drugs to Oprah Winfrey in an interview that will air on Thursday. Obviously, this is major news, as much for the fact that it gives this scene from the cinematic "masterpiece" Dodgeball a darker edge than previously imagined as for what it means about Armstrong’s legacy, but we’re thinking more globally: who are, in the end, the biggest cheaters in the history of sports? Since baseball is America's oldest sport, and, at least in some circles, is our national pastime, it’s only appropriate that our list should begin and end on the baseball diamond. Of all the cheaters on our list, only Barry Bonds, the man that usurped the home run throne (and a topic of much fascination here at Daily Lounge) can justly claim the title of the biggest cheater in the history of sports. Why is that? Well, all Bonds did was use steroids to break the two most hallowed statistical records in North American sports, the single-season and career home run records. But, if singlehandedly destroying the credibility of a major sport isn’t enough, he also got away scott-free. 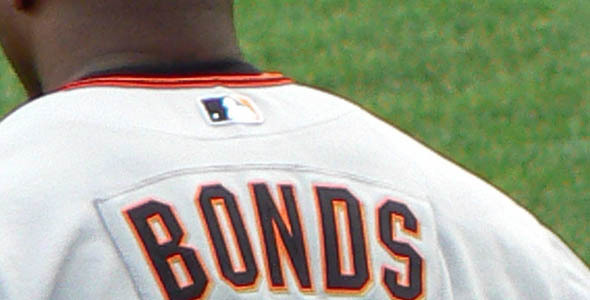 Yes, Bonds is only the most notable of a generation of cheaters in baseball, but he’s also the one that did the most damage. What, too soon? Woods is a different type of cheater, and, to be fair to him, we’ve no doubt that if we go back far enough we’ll find other athletes with equally sordid stories from their personal lives. 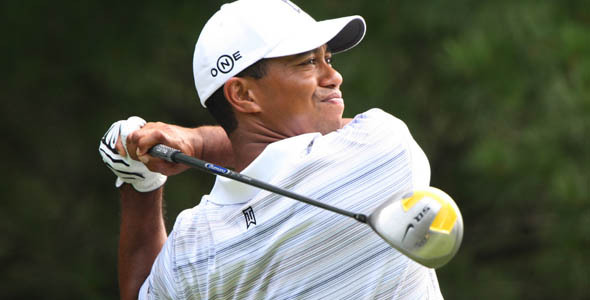 What separates Woods’s infidelities from those past unfaithful athletes is that Woods lives in the age of Twitter, Facebook, and mass media, meaning that when the story broke that Woods had repeatedly cheated on his wife with a string of women, it broke big: Woods lost millions in endorsements and was forced to go on an indefinite hiatus from golf. All’s well that ends well, though: Woods is back on the course, and is now ranked #3 in the world. 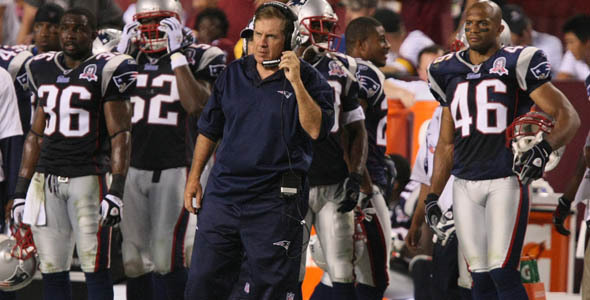 It’s hard to tell how deep the Spygate scandal actually went, but suffice to say this much: There weren’t many tears around the National Football League when Bill Belichick was fined $500,000 for taping coaches’ signals in games when they played his New England Patriots. 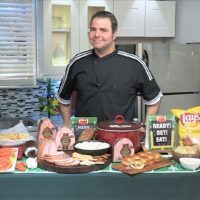 According to NFL Commissioner Roger Goodell, the practice dated all the way back to when Belichick took over as the coach of the Patriots in 2000, though it was only brought to light in 2007, when the Patriots were caught taping signals in a game against the division rival New York Jets. If the allegations against the Patriots are true, it means that they won three Super Bowls in the time that they engaged in illegal practices — and that they haven’t won any since, twice falling to the New York Giants. 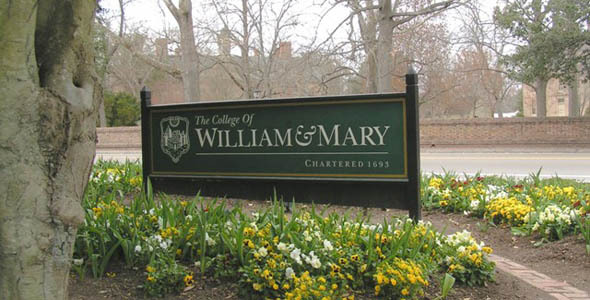 These days, the College of William and Mary is known as an excellent small liberal arts school that is notable for being one of the oldest universities in the United States. You may be surprised to learn, though, that there was a time, back in the late 1940s, when William and Mary was known as an athletics powerhouse -- despite have less than 1,000 students. How did such a small school manage to have such an astonishingly successful sports program? By cheating, of course! In the late 1940s and at the beginning of the 1950s, William and Mary prioritized its athletic program, and, desperate to make it work, officials in the program began falsifying the high school records and summer transcripts of applicants to make them more likely to gain admittance to the school. Unsurprisingly, when the scandal came to light and the practice was shut down, William and Mary returned to being its humble old self. 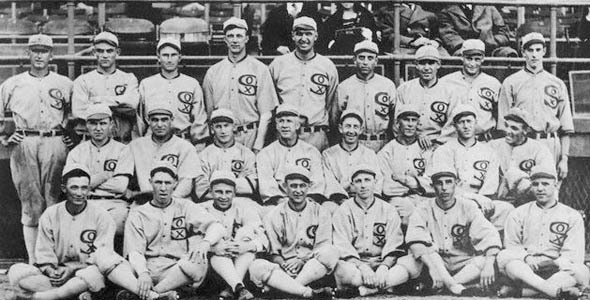 The most infamous scandal in US sports history, though, was and remains that of the 1919 Chicago White Sox, in which eight members of the American League pennant-winning White Sox conspired to throw the Series for the benefit of a group of gamblers with whom they had made a deal. Famously, White Sox superstar Shoeless Joe Jackson was among the guilty parties, who would for all time be remembered as the Black Sox. Unsurprisingly, their opponents, the Cincinnati Reds, won the Series, and it wasn’t long before the eight guilty players were banned from baseball for life.